Fast-forward more than a decade and a half and there are now more than 1,400 flat track derby leagues and 25,000 skaters worldwide, with more forming every week. 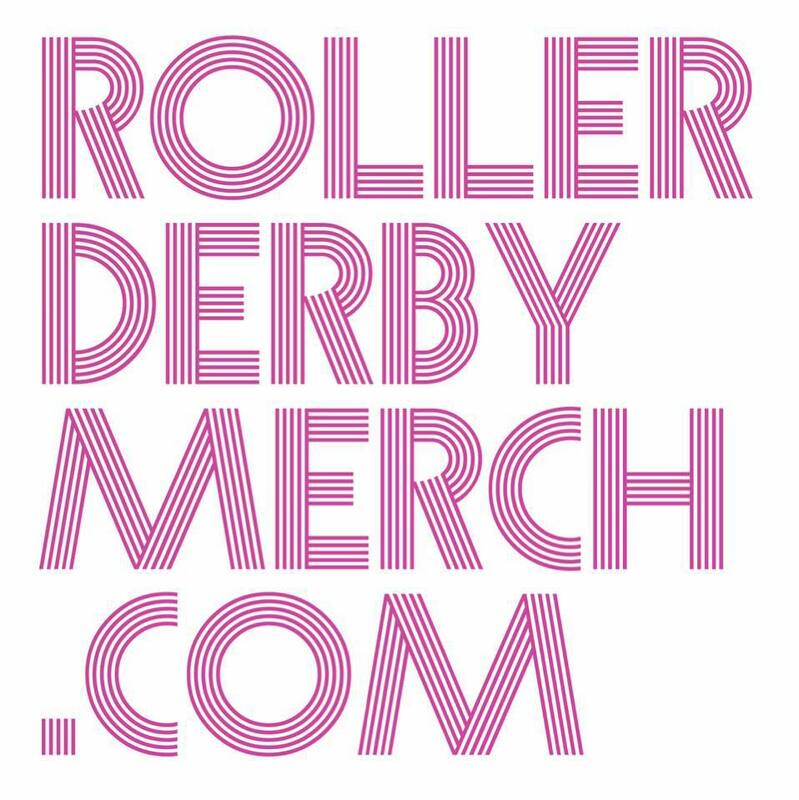 While there are a few different organizations and rule-sets that these leagues operate under, the Women’s Flat Track Derby Association (WFTDA) is the one that ILWR operates under, and the rule-set that a majority of leagues utilize—whether they are WFTDA members or not. The modern game of roller derby is a genuine athletic competition complete with well-defined rules, divisions, and tournaments. 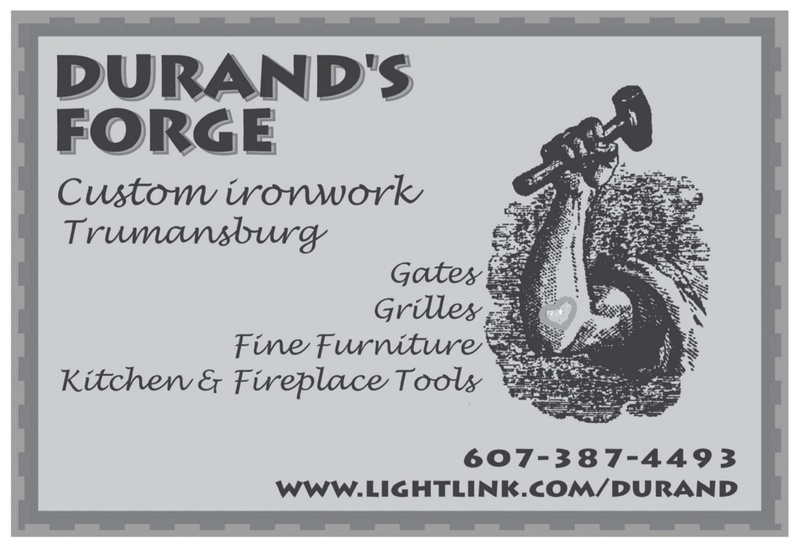 The Ithaca League of Women Rollers began in 2008 with the launch of the SufferJets team by founding members Danine Dibble, Sarah Evanega, Kitty Gifford, Ashlee McCaskill, and Beth Skwarecki. In 2010, the league grew and added an additional adult team, the BlueStockings, as well as a junior league for girls ages 8 to 17. 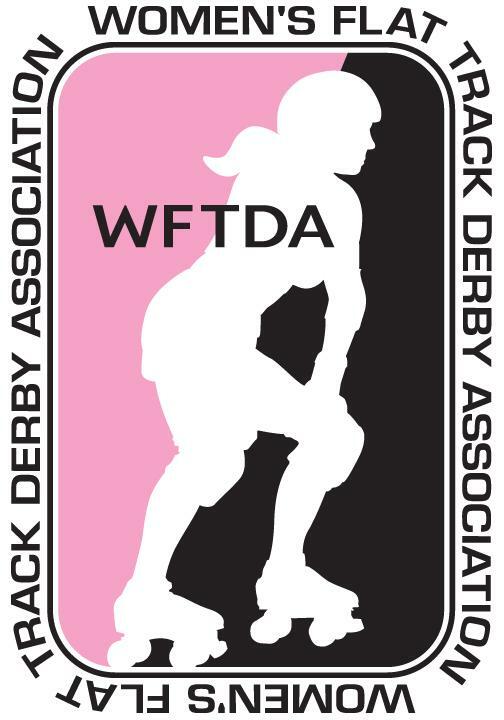 After serving in the WFTDA apprentice program, the ILWR was accepted as a full member in 2011, and is currently ranked 100 out of 177 member leagues.